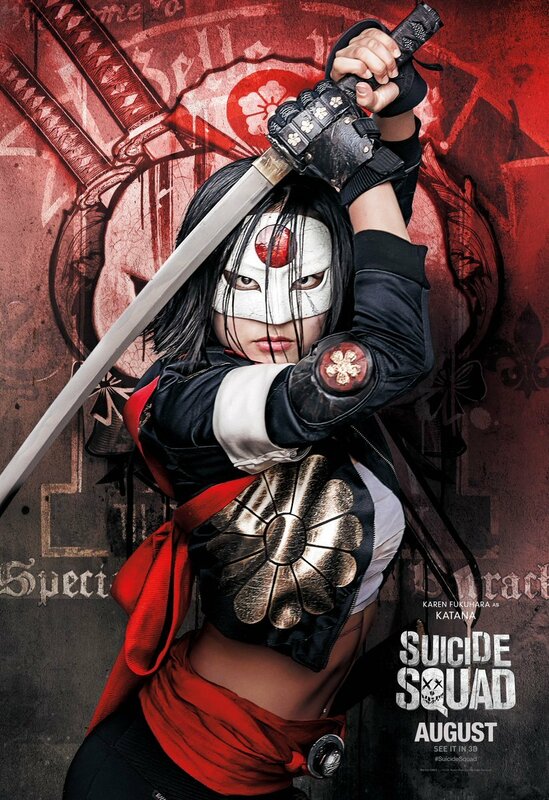 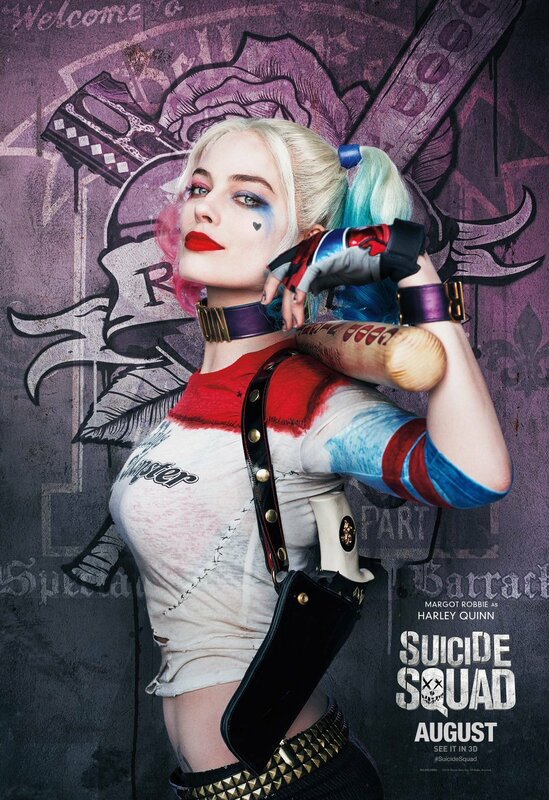 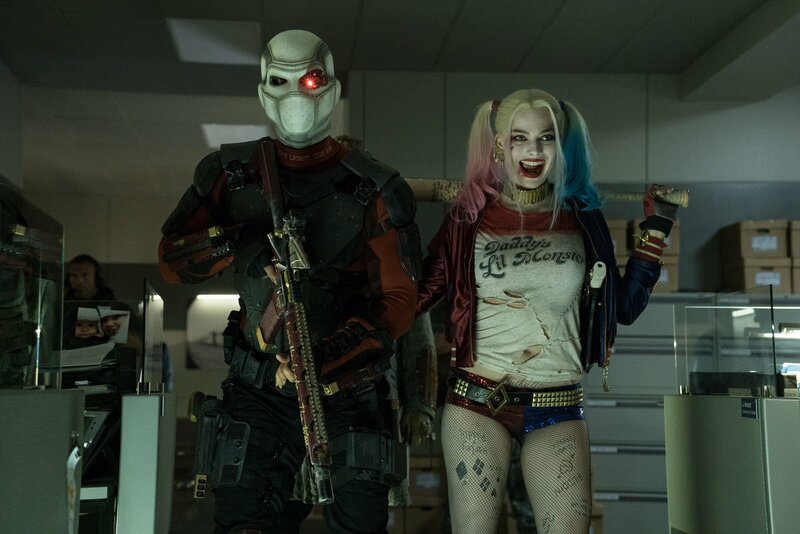 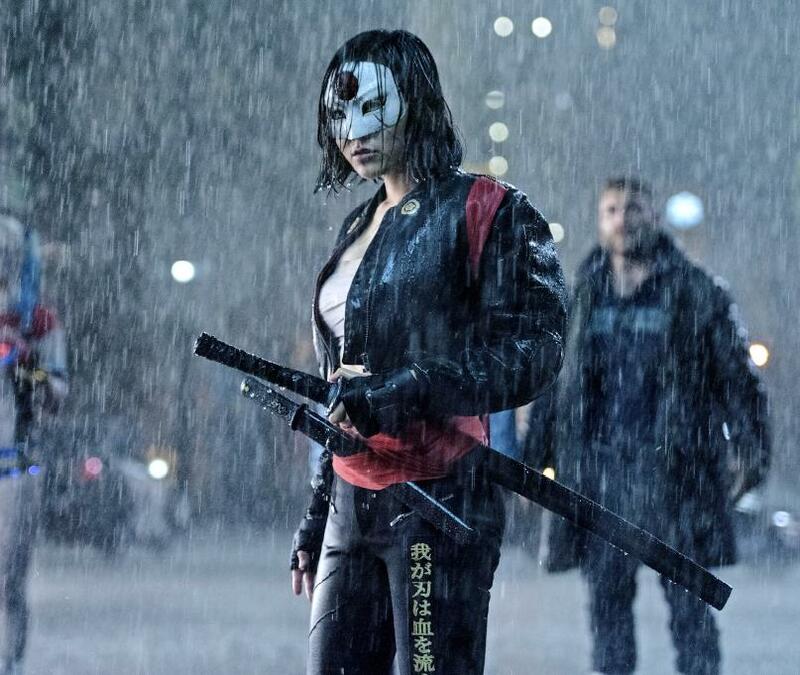 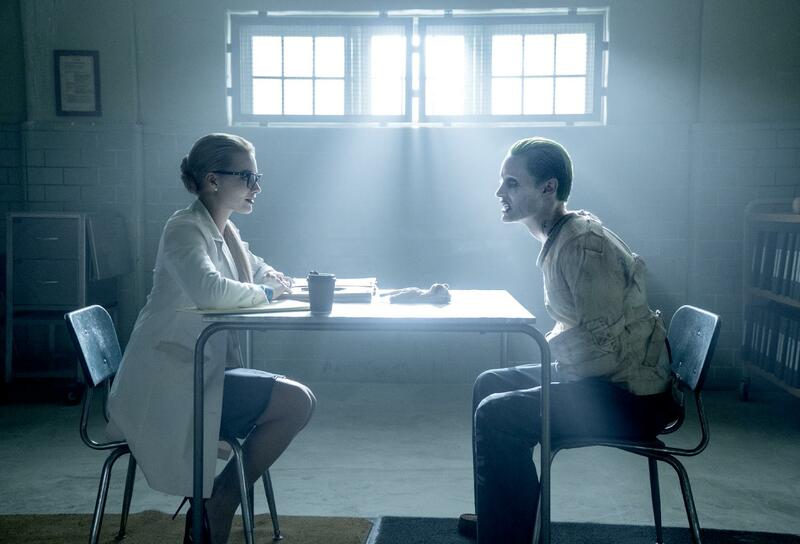 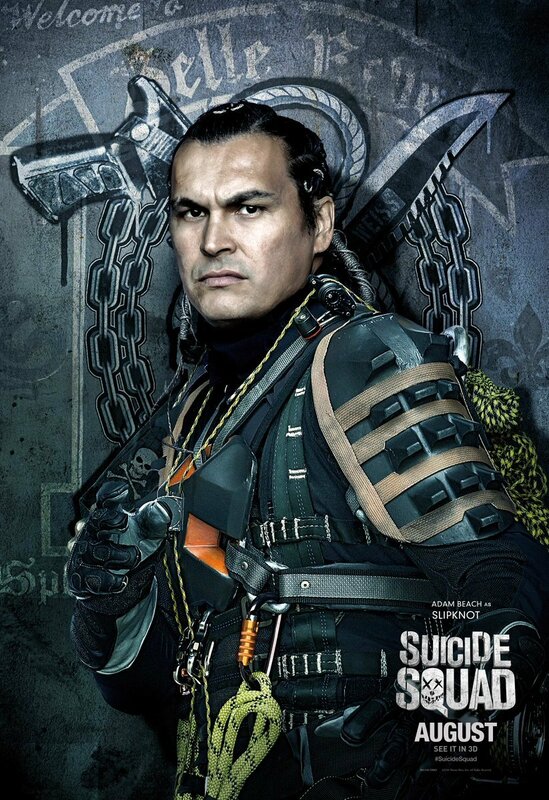 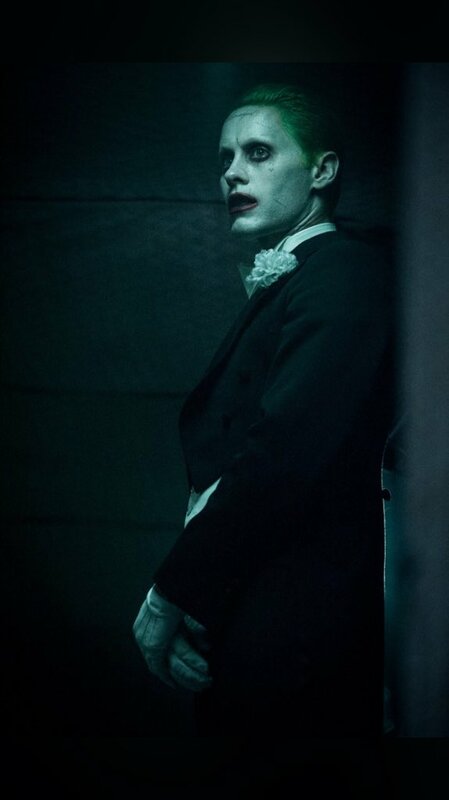 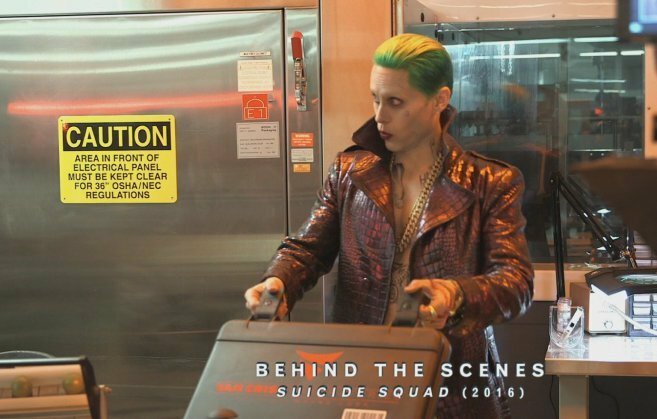 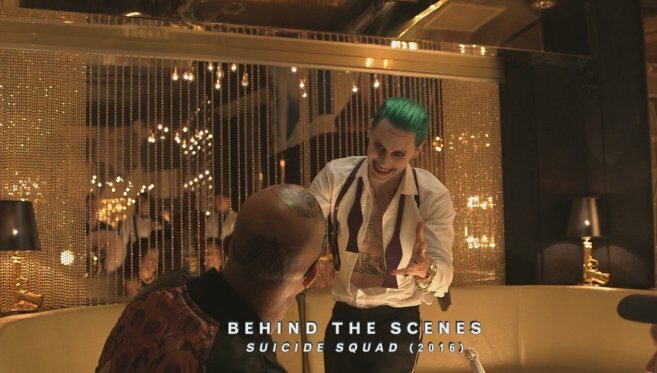 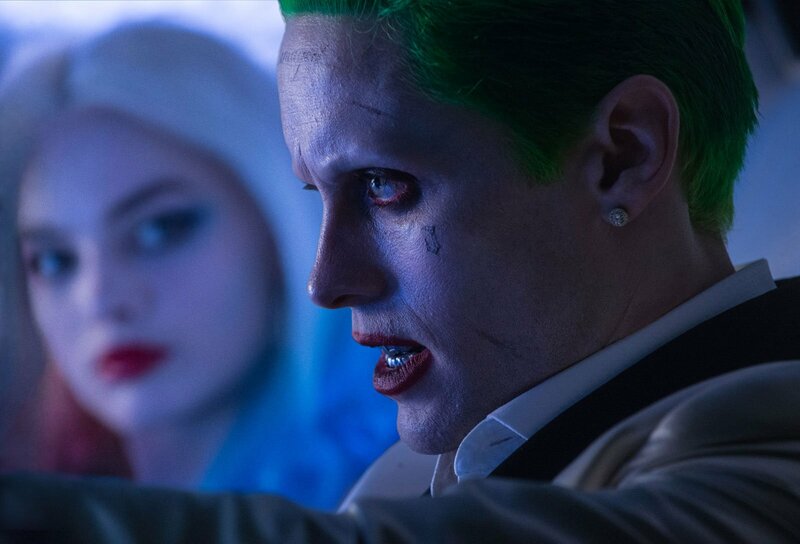 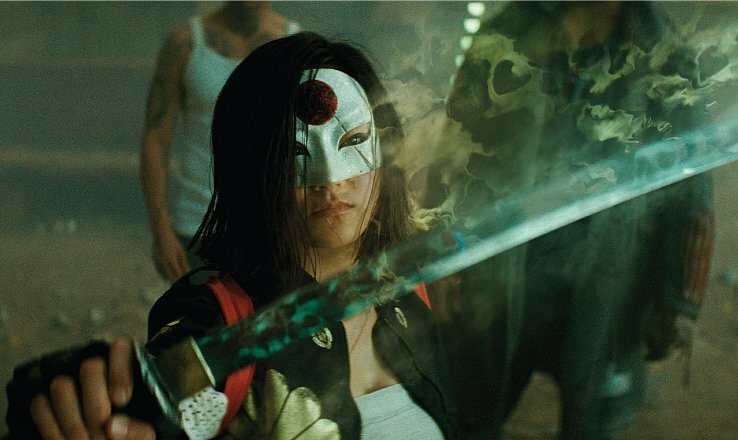 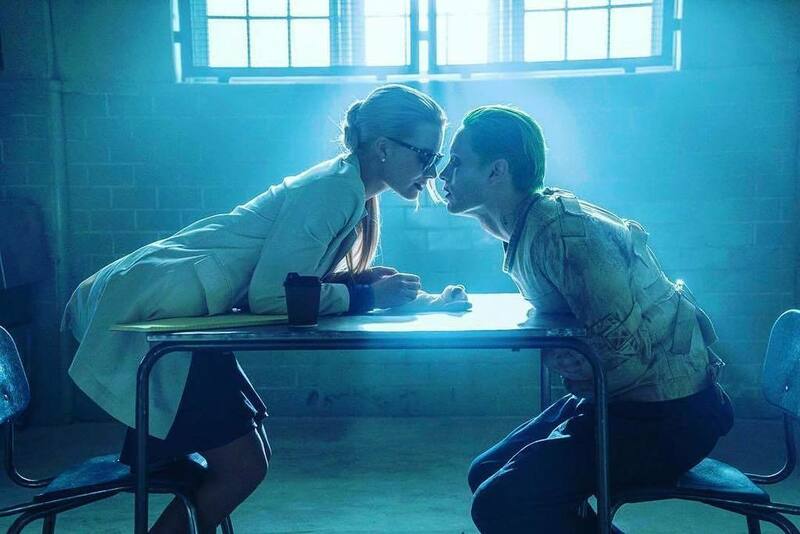 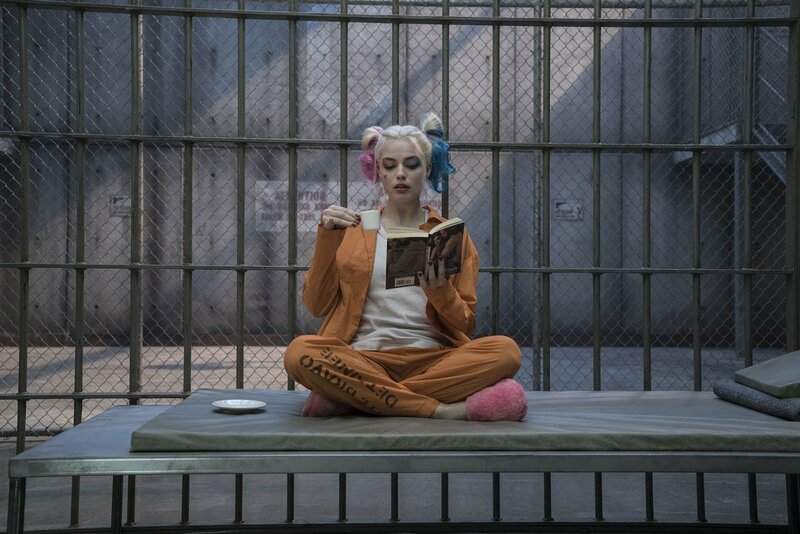 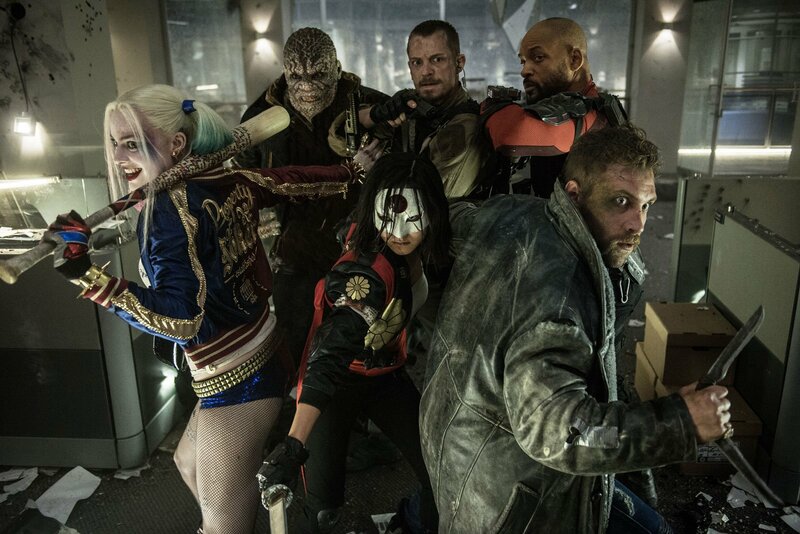 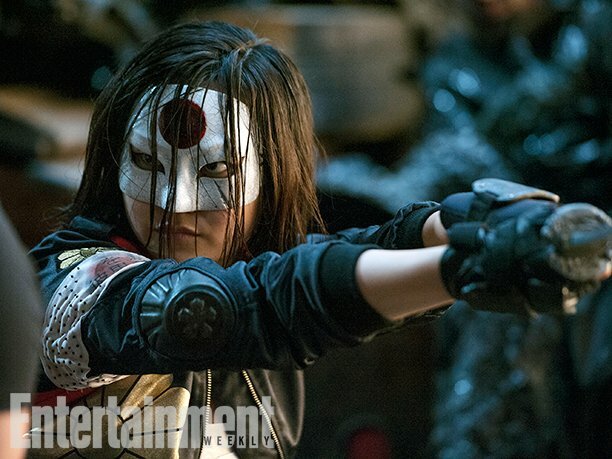 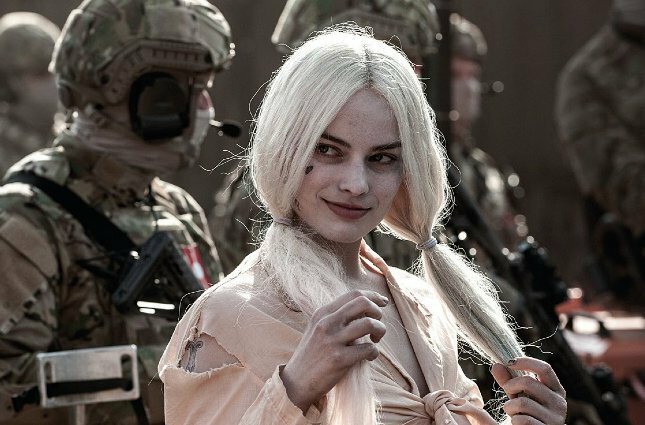 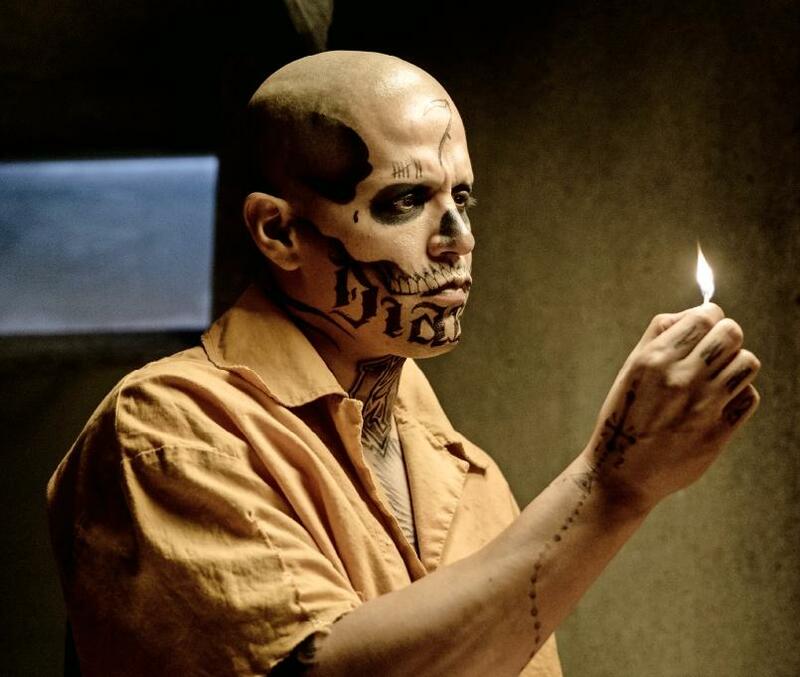 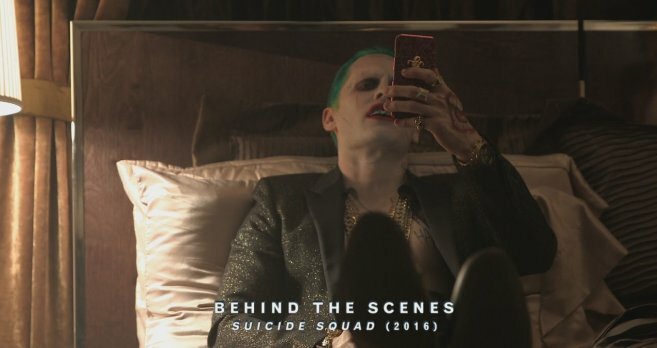 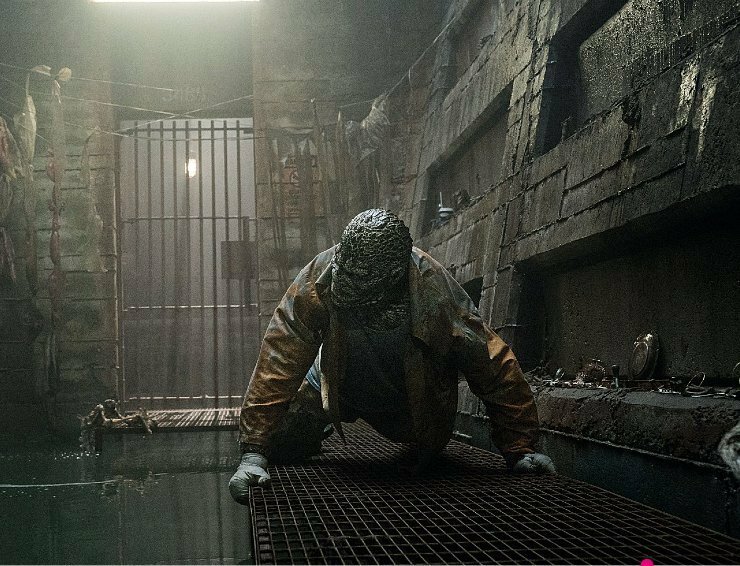 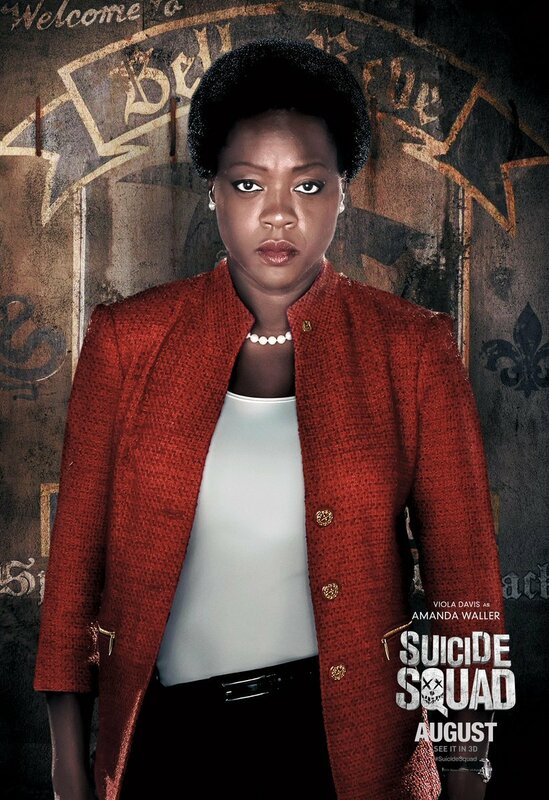 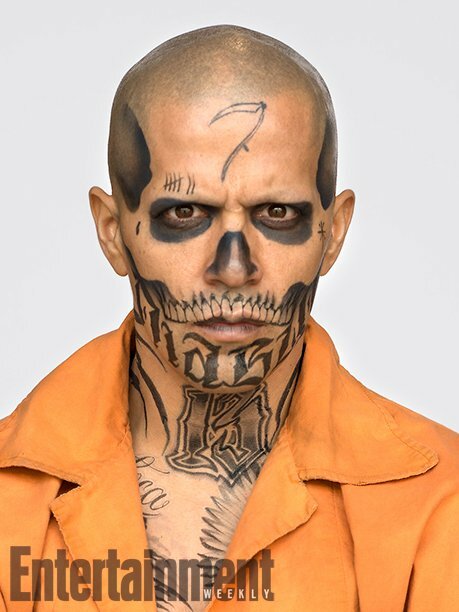 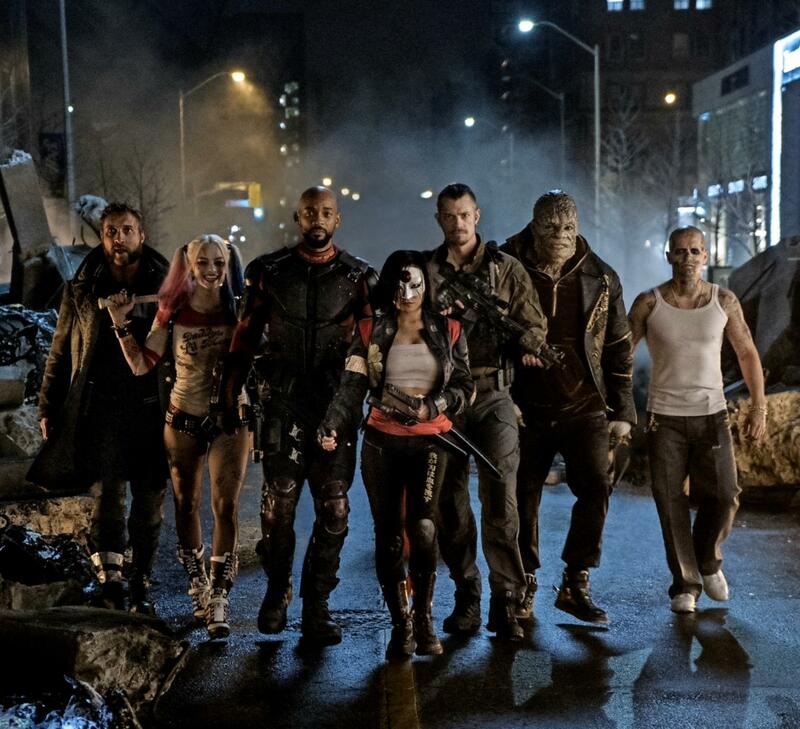 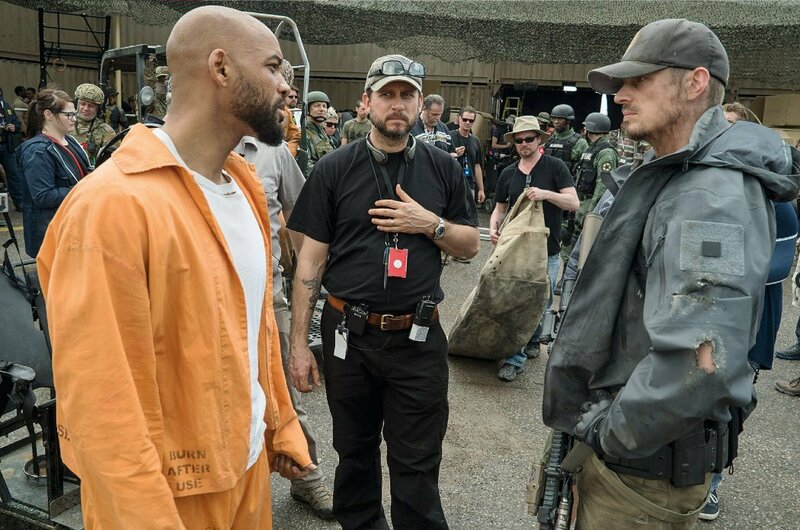 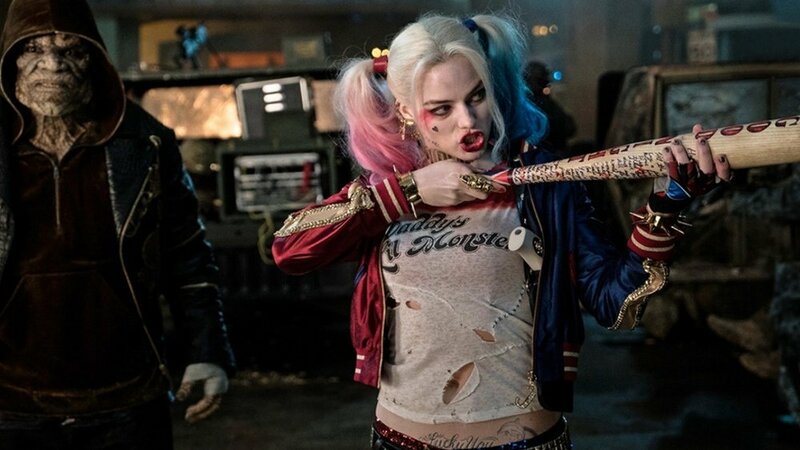 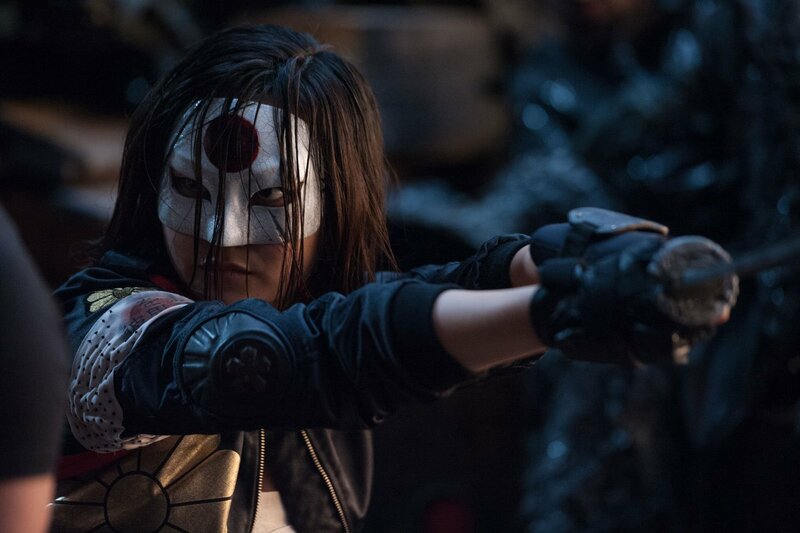 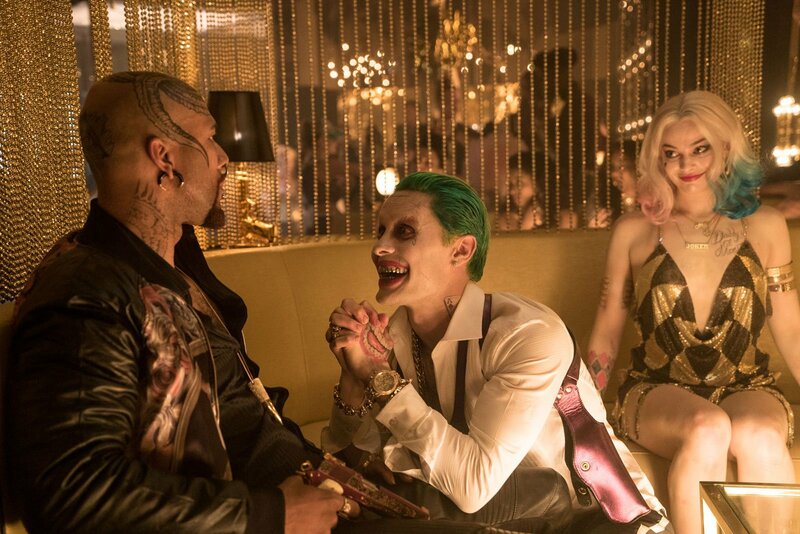 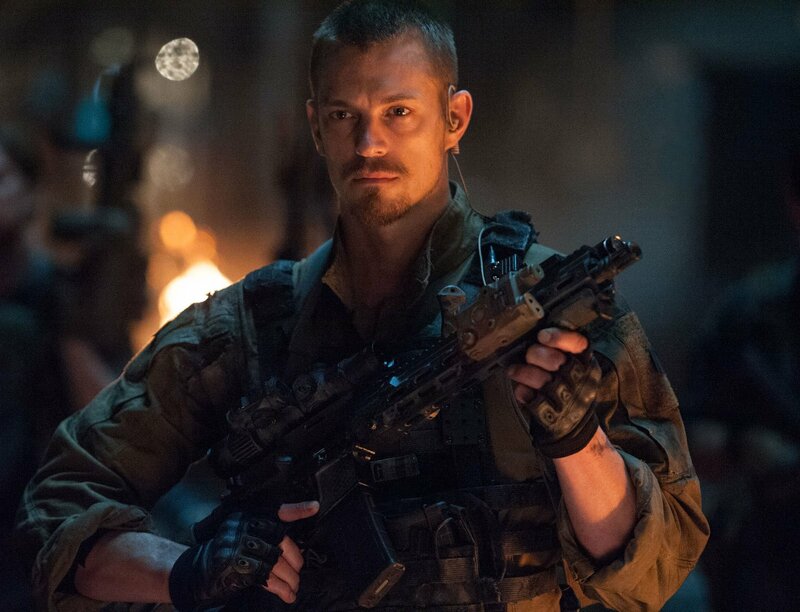 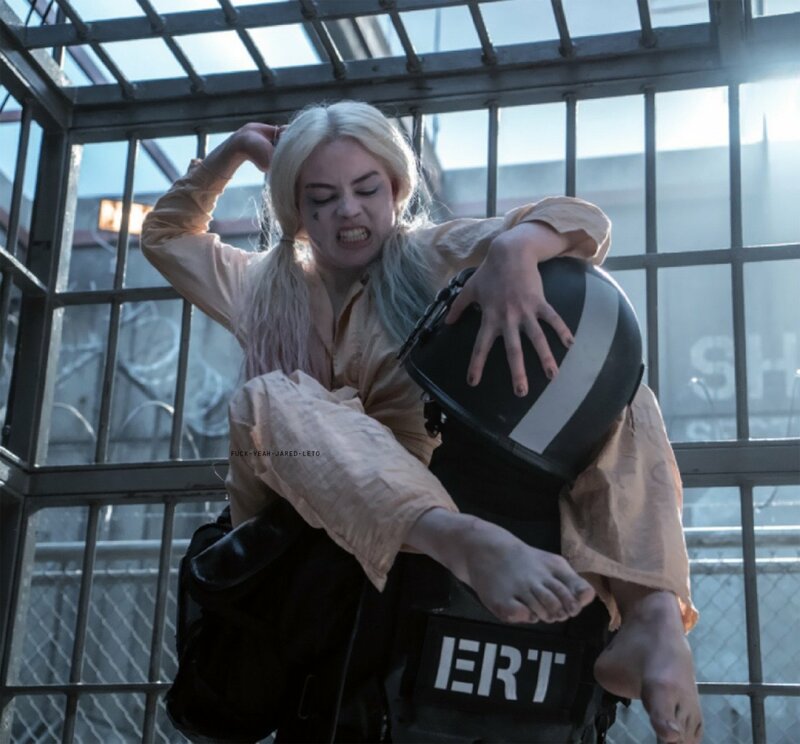 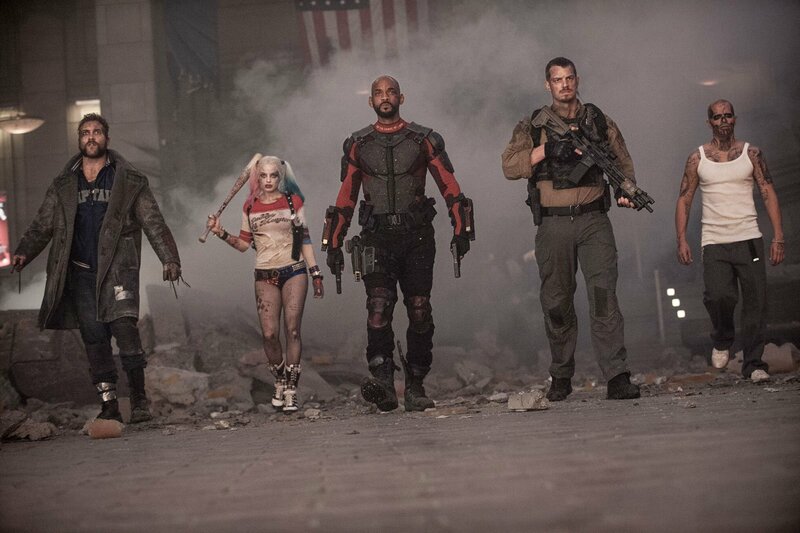 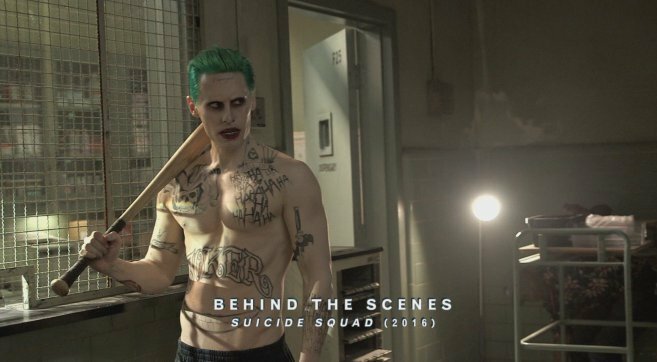 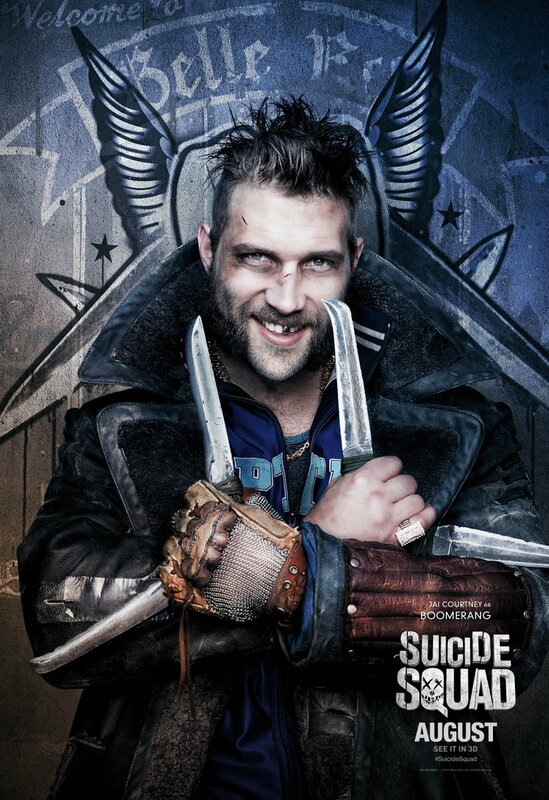 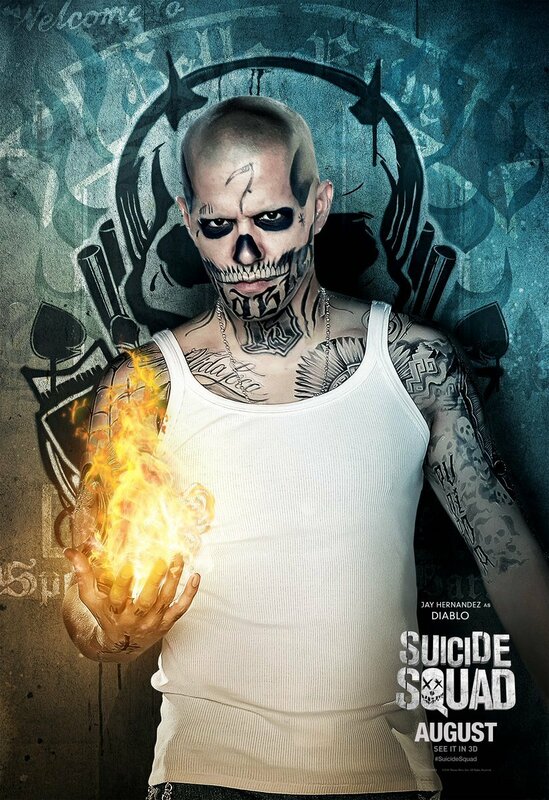 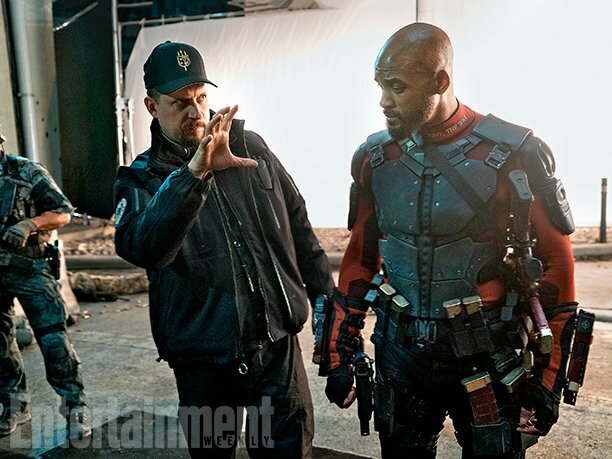 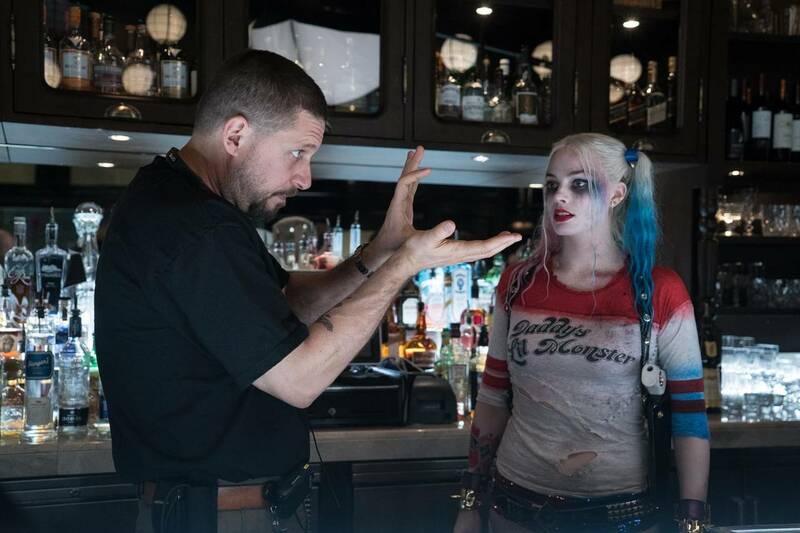 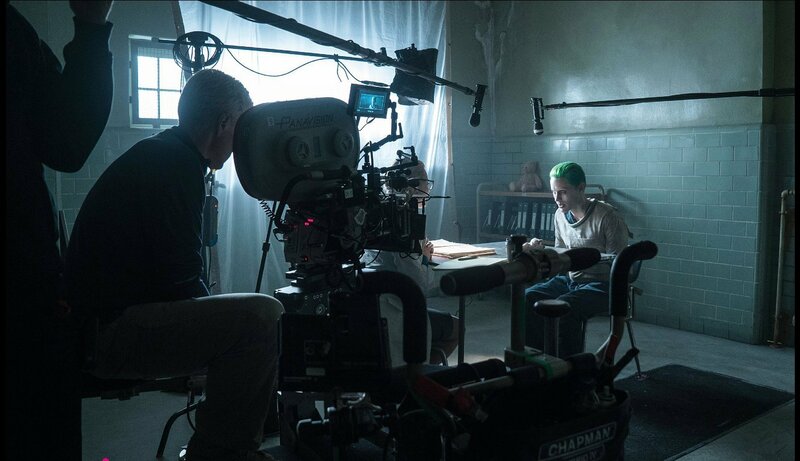 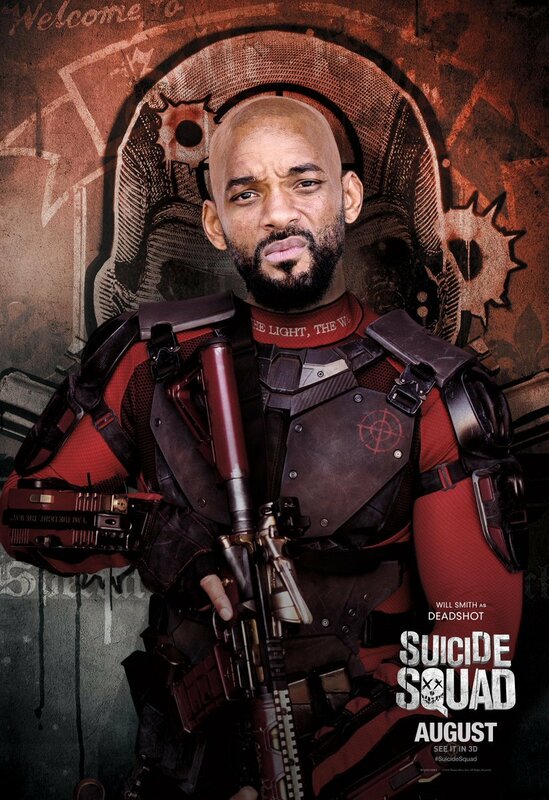 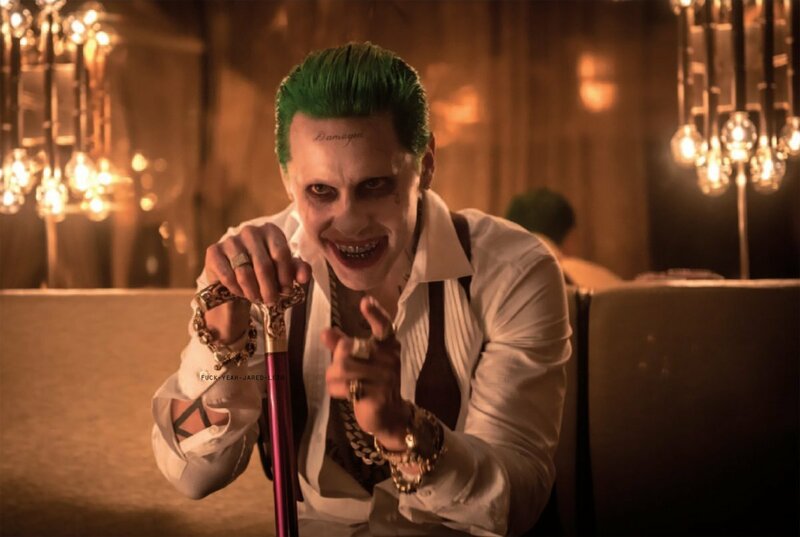 Will Suicide Squad blow our minds when it’s released next month? 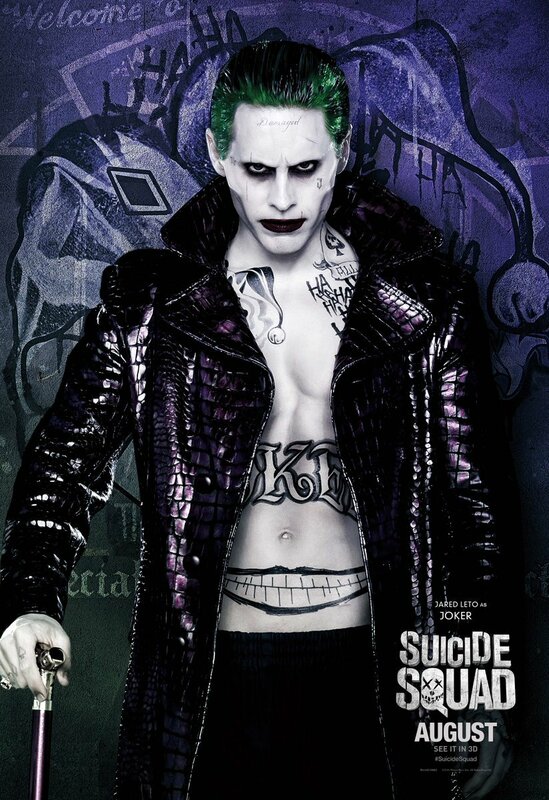 That’s what this new poster art promises, and while it remains to be seen whether or not that ends up being the case, it’s hard not to be excited for the first ever supervillain movie based on everything we’ve seen from it so far. 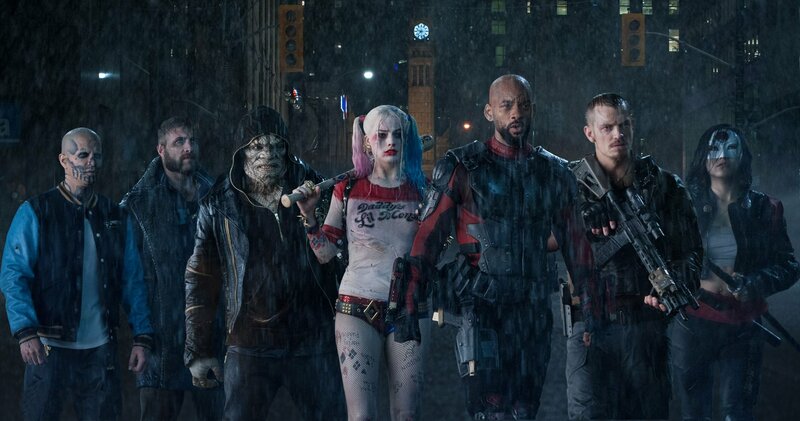 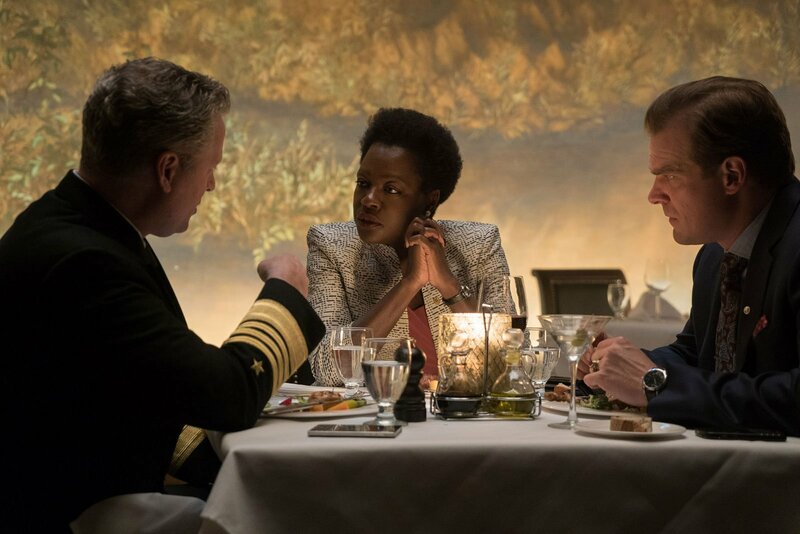 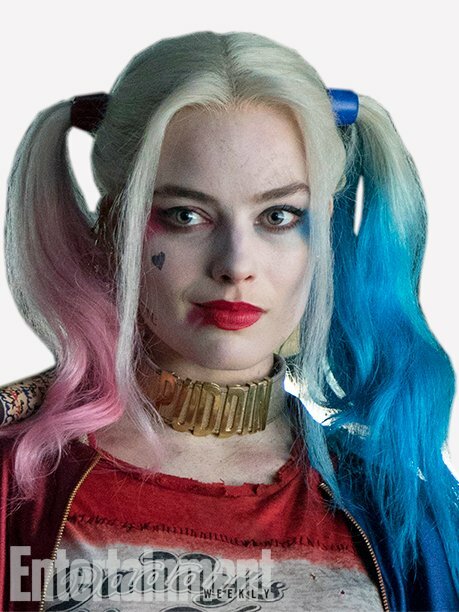 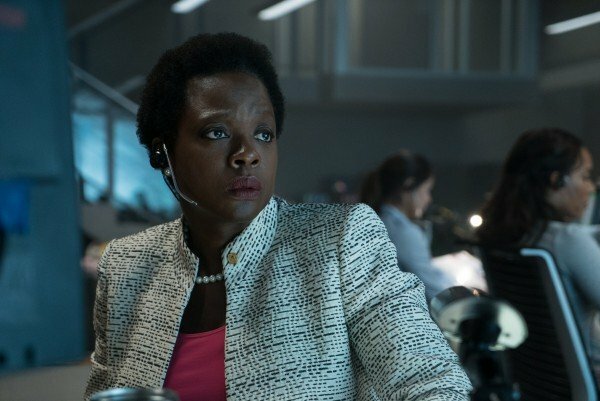 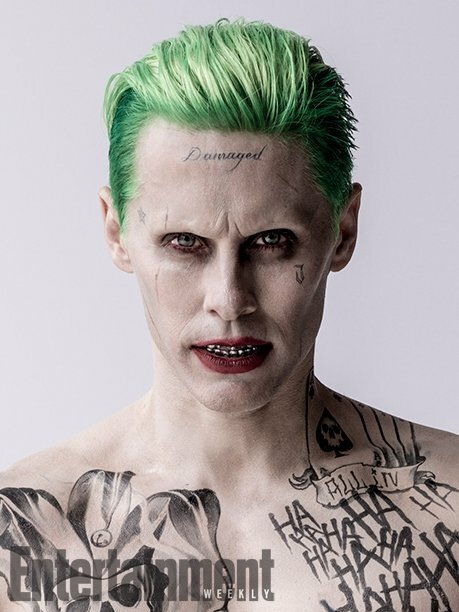 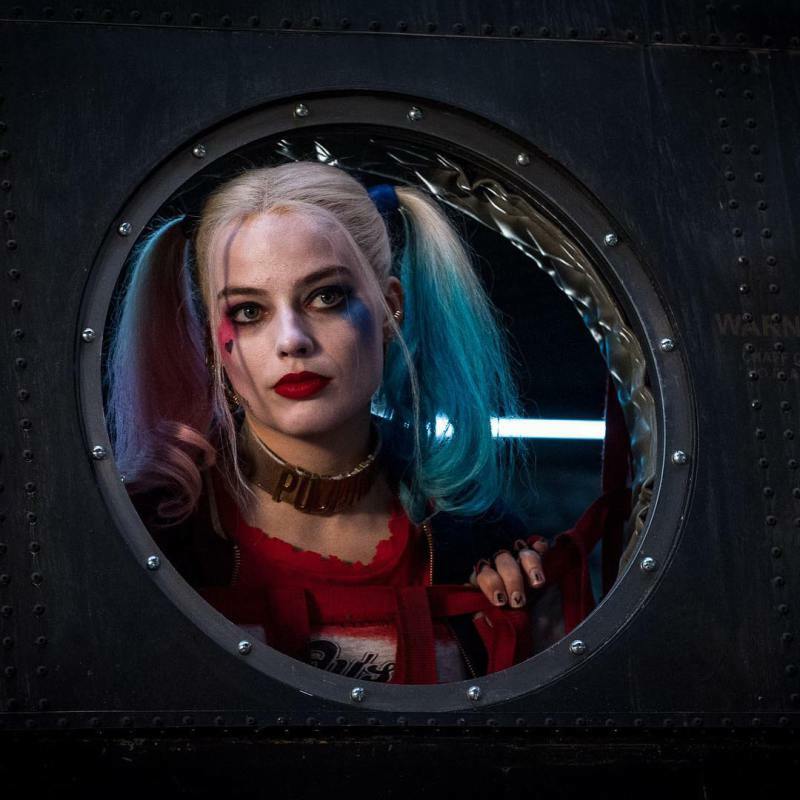 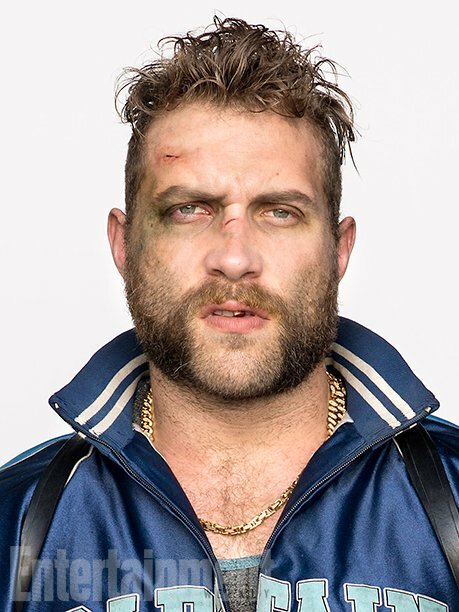 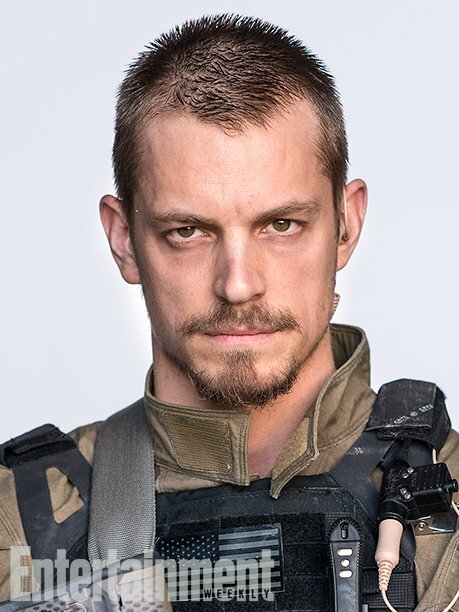 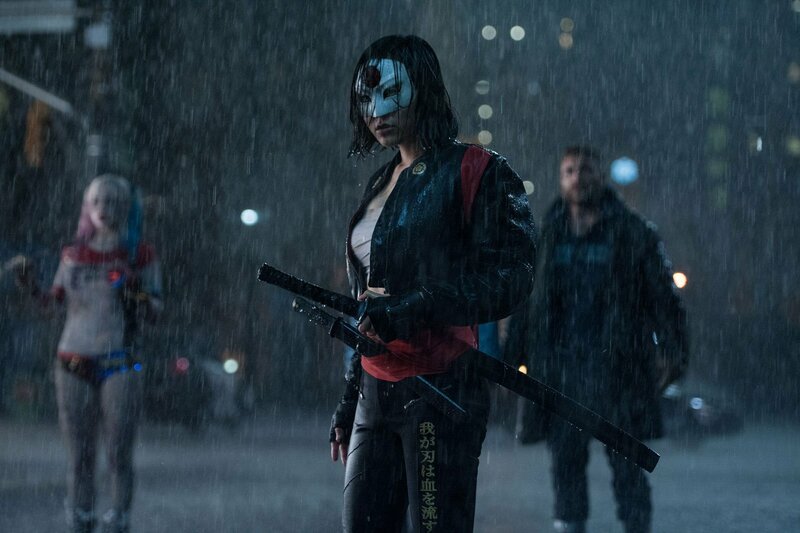 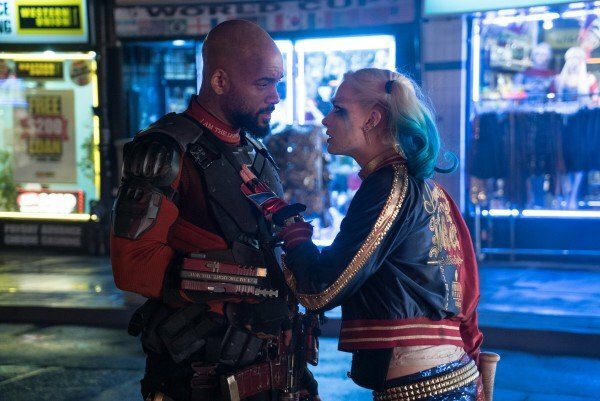 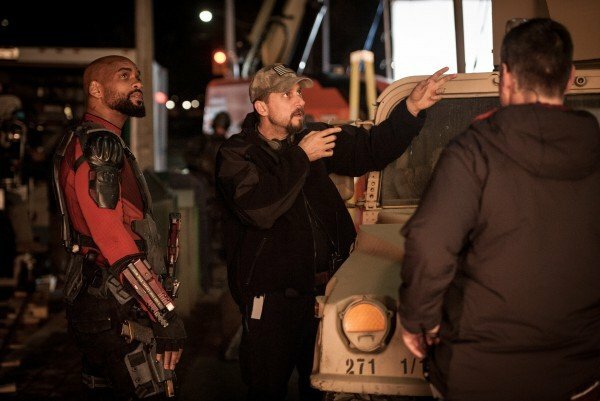 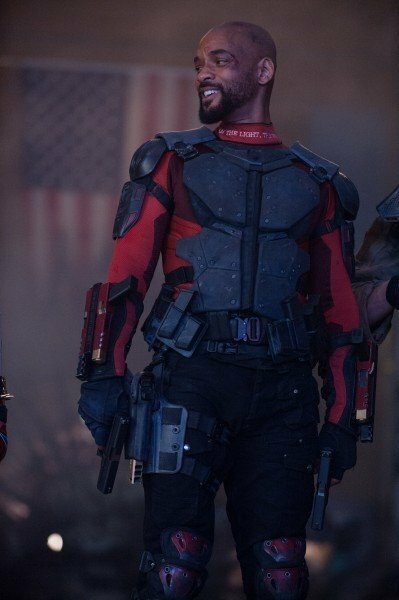 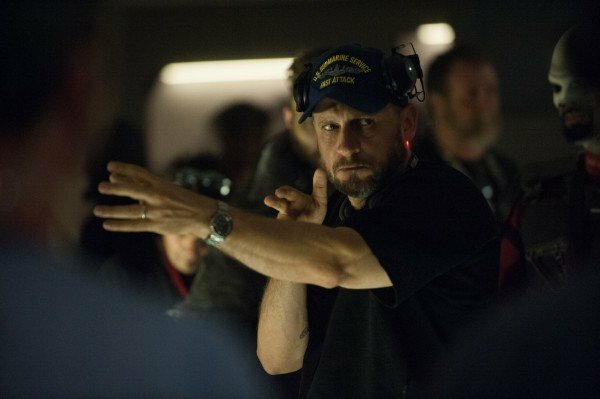 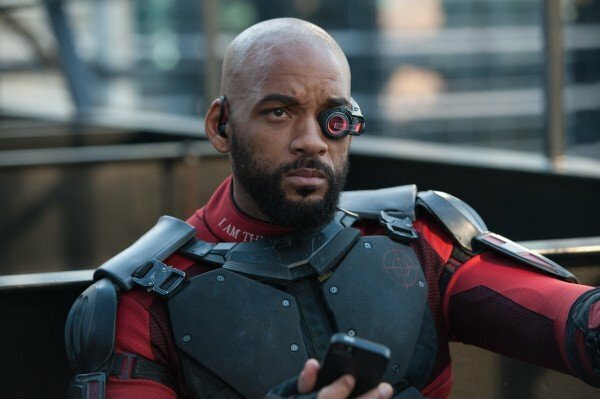 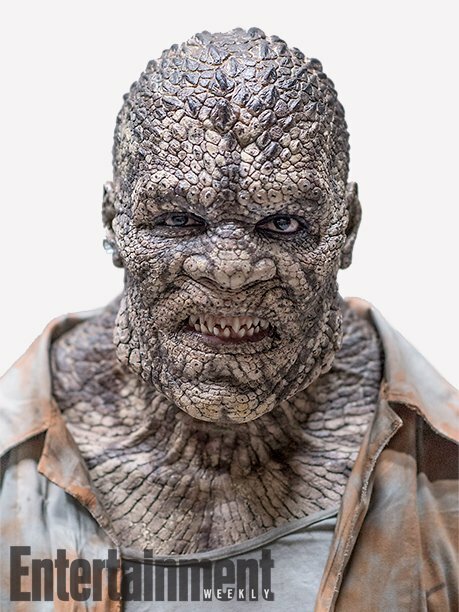 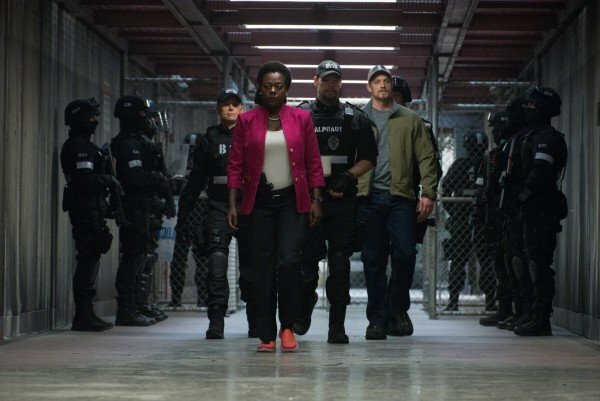 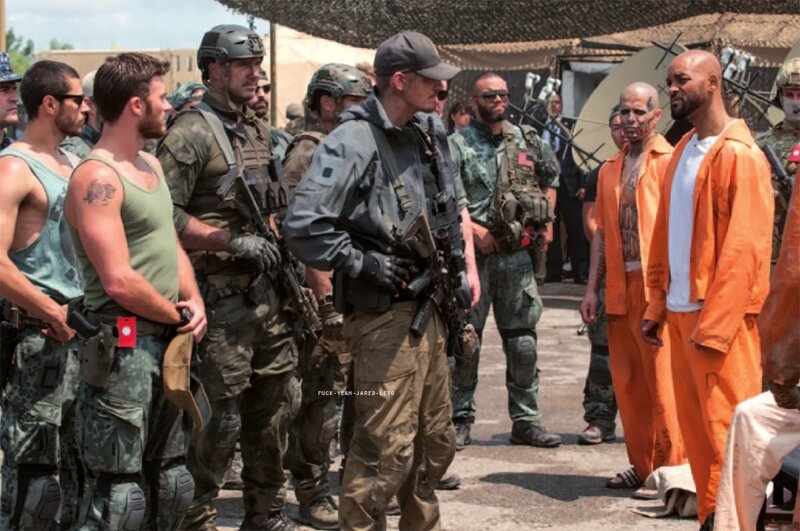 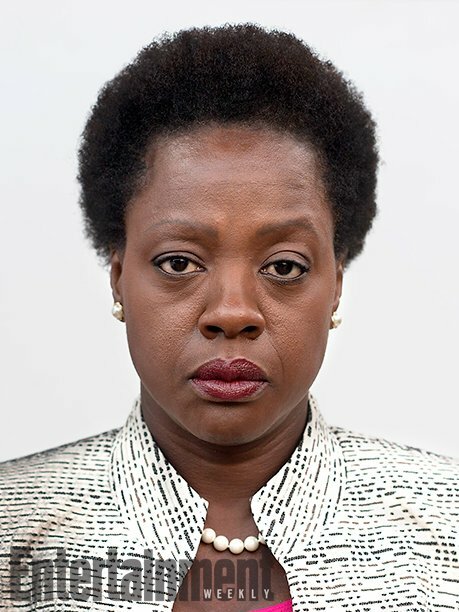 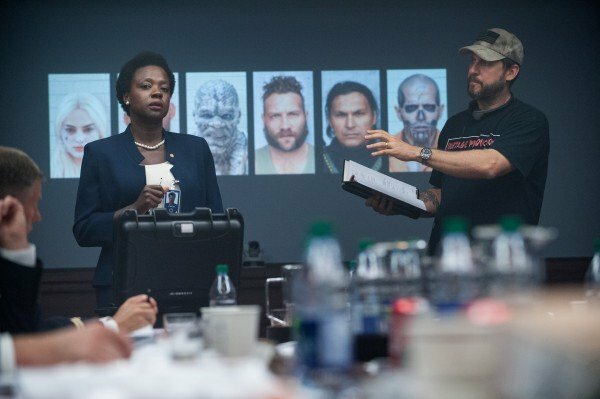 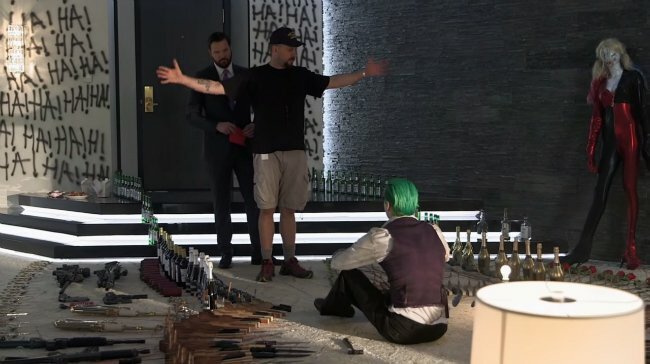 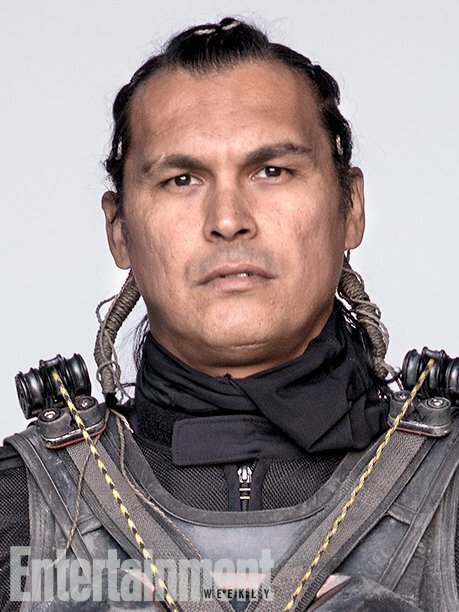 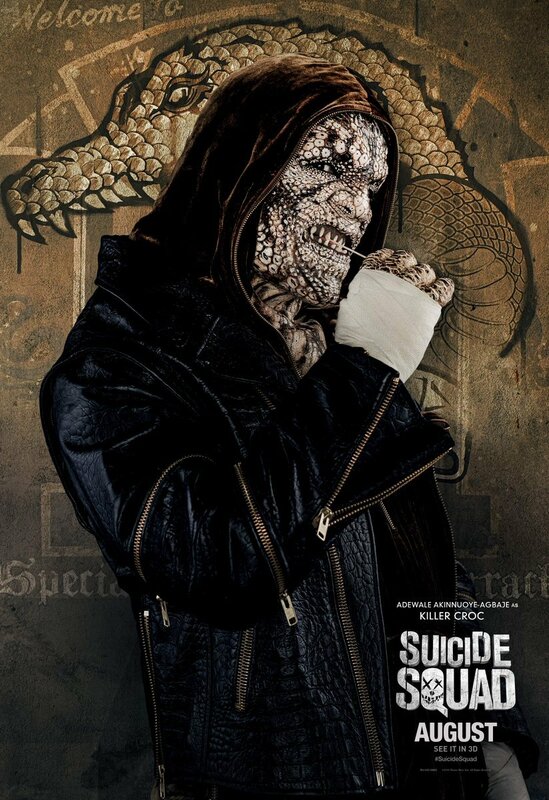 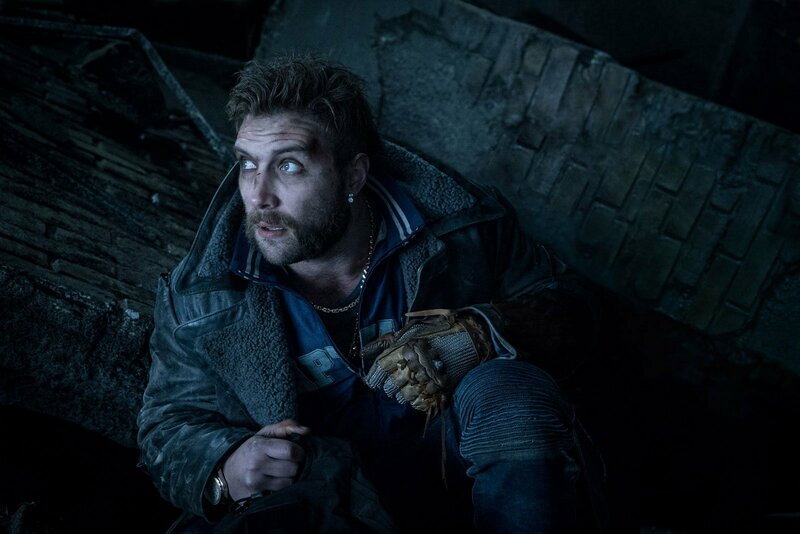 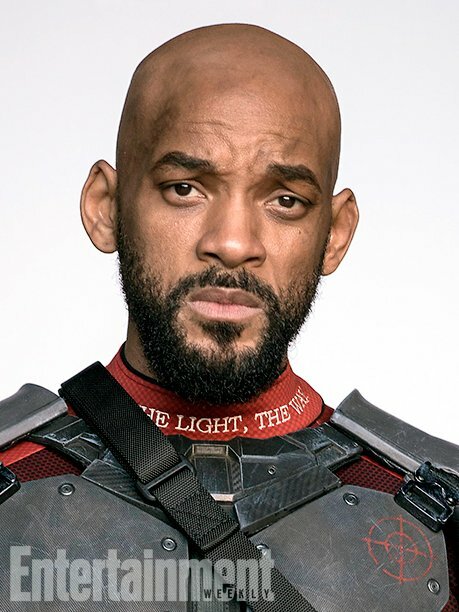 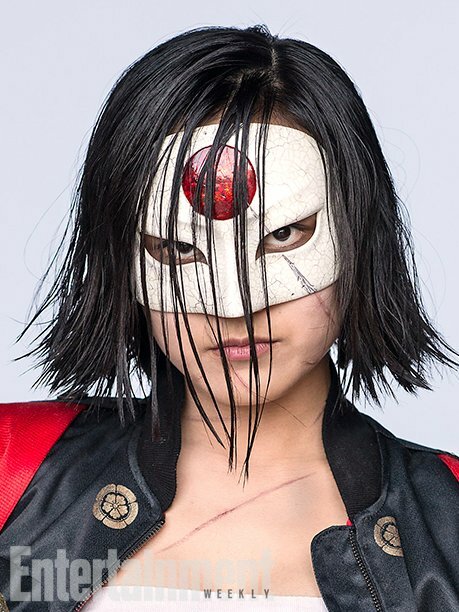 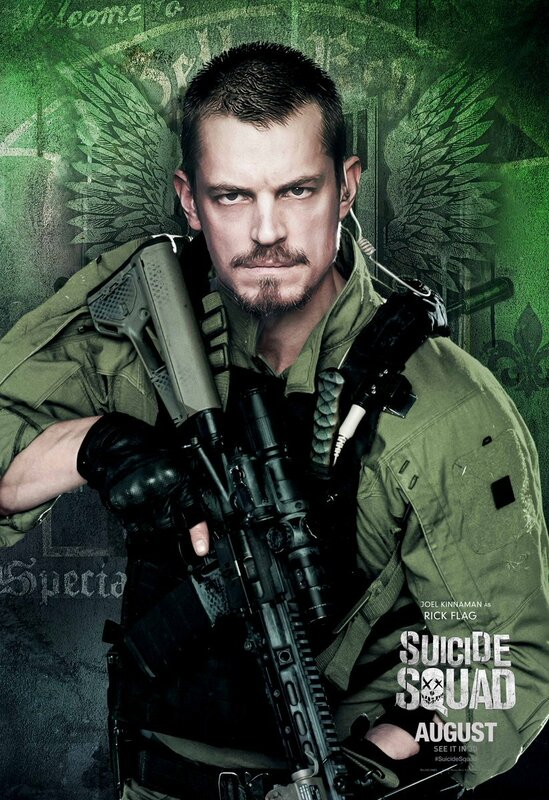 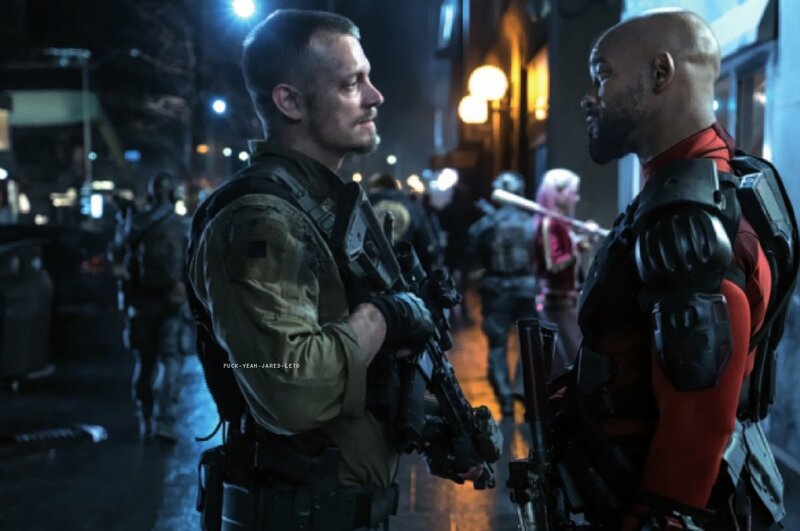 The pressure is certainly on Suicide Squad to deliver after the mixed response to Batman V Superman: Dawn of Justice, and while no one is expecting it to be a $1 billion hit, it’s essential that it receives positive reviews and makes a healthy profit at the global box office if the DC Films Universe is to continue. 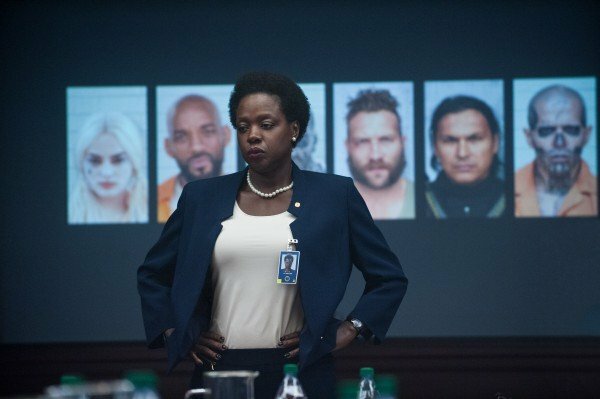 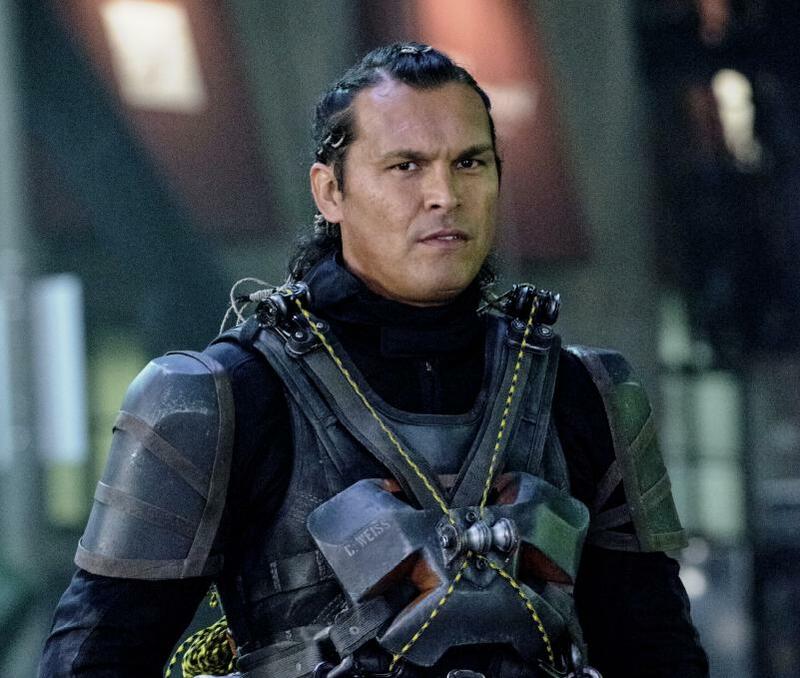 Wonder Woman and Justice League are happening regardless, but should Suicide Squad underperform, who knows what that will mean for the likes of Aquaman and The Flash. 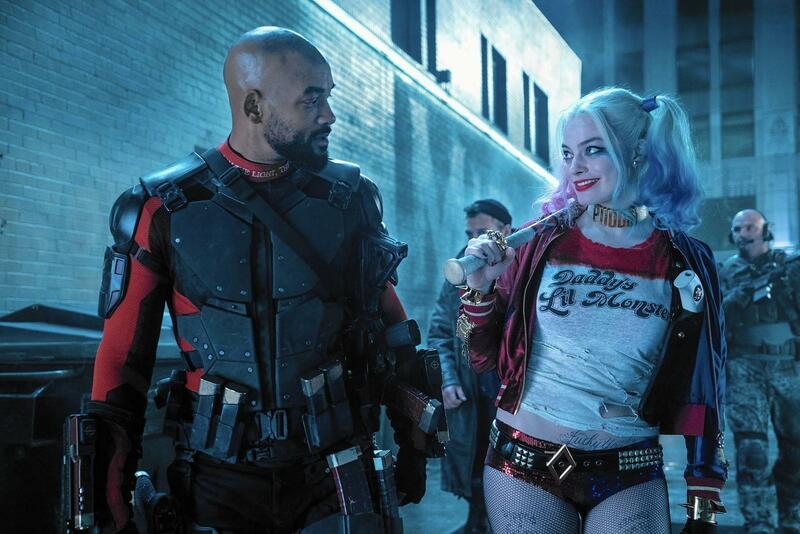 We’ll just have to wait and see, how it all plays out, but credit Warner Bros. for putting together a fun and very inventive marketing campaign so far. 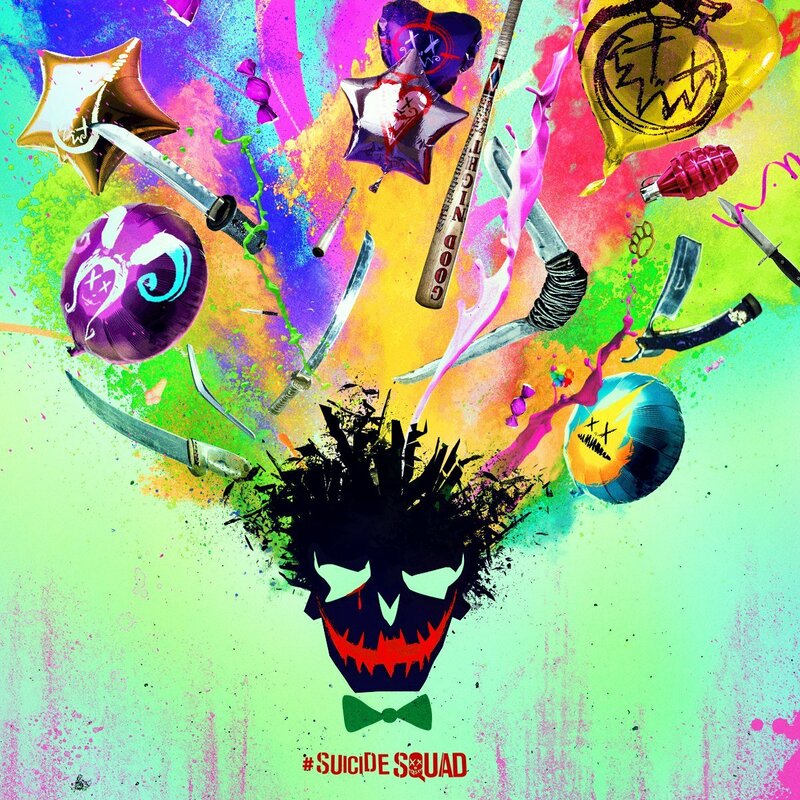 This colourful poster incorporates imagery and weapons associated with the members of Task Force X, and trying to figure out exactly what belongs to each member is definitely good fun.